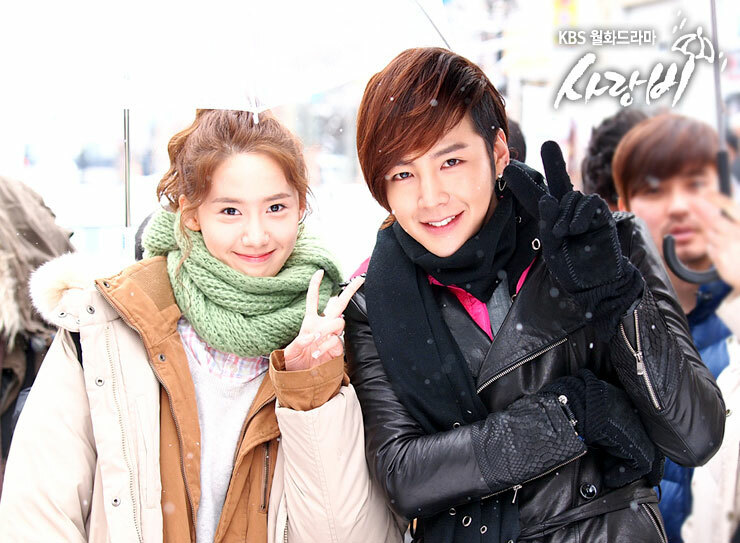 The photos of affectionate Jang Geun Suk and Girls’ Generation Yoona were published. 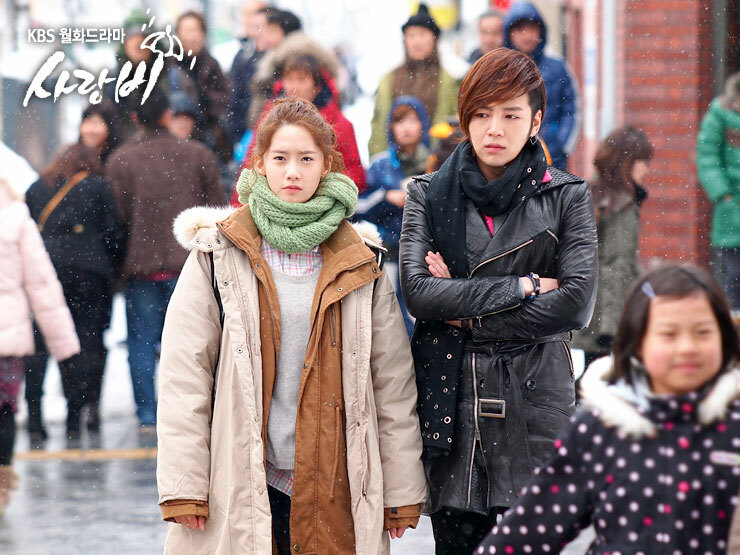 On April 8th, 2012, the producer of Love Rain announced that Yoona and Jang Geun Suk are in Hokkaido to shoot the scene of them met in Hokkaido in 2012. In the drama, they have left each other bad impression from the start, and stand in opposite side. The the perfect acting and cooperation by them on the scene were praised by the crew members. 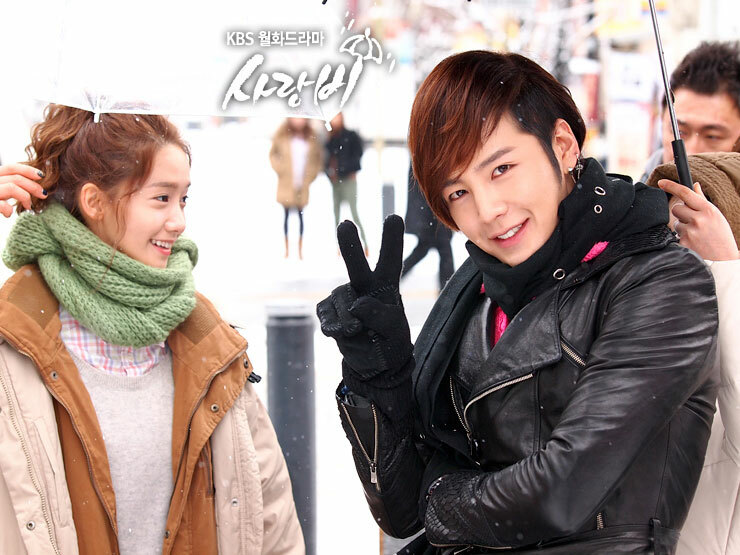 In the published stills, the charming smile of Jang Geun Suk and the pure beauty of Yoona have attracted attention of many people. The producer said, "Jang Geun Suk and Yoona also often bring laughter to the set despite the busy filming schedule in order to ease everyone's fatigue. In addition, their cooperation is also perfect. Please looking forward to future story."